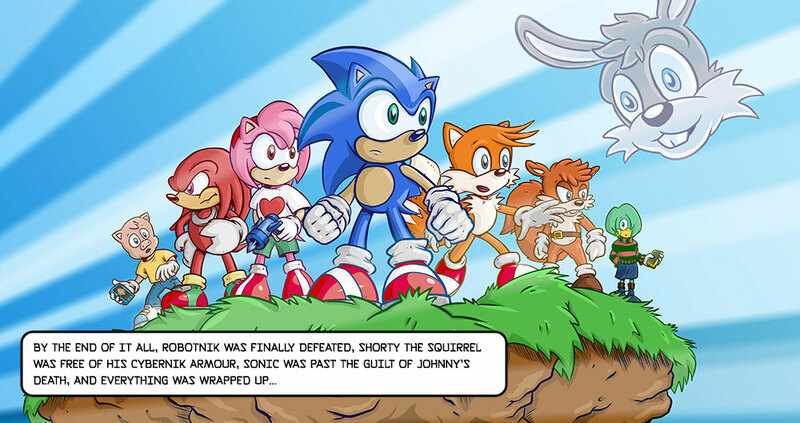 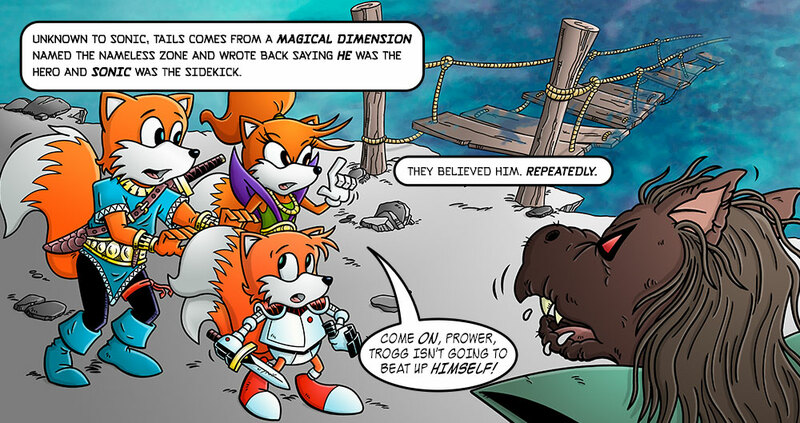 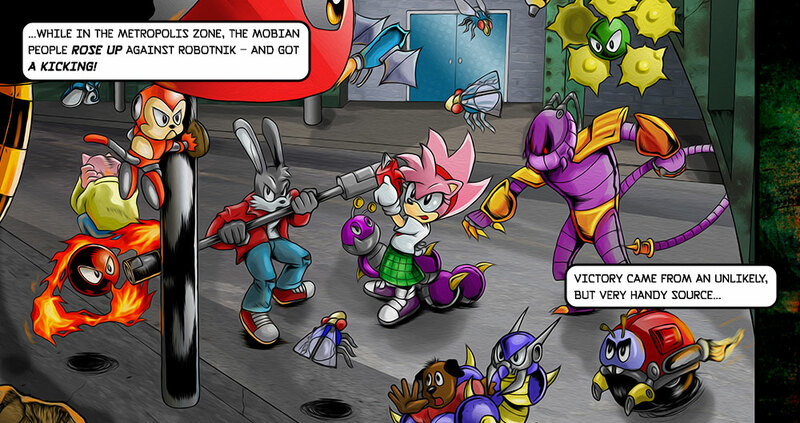 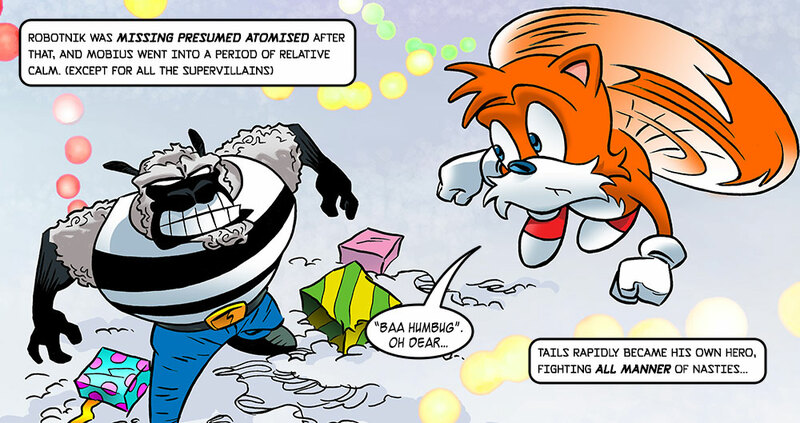 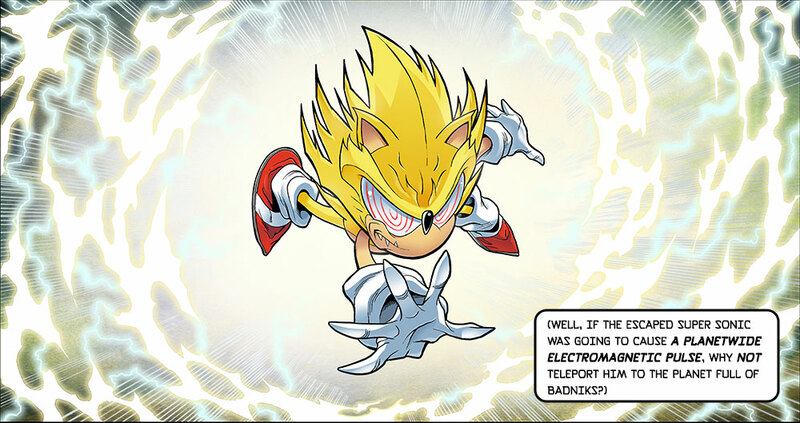 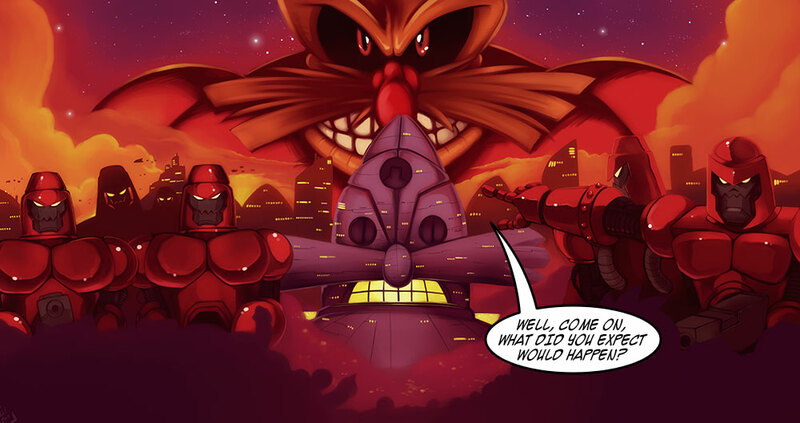 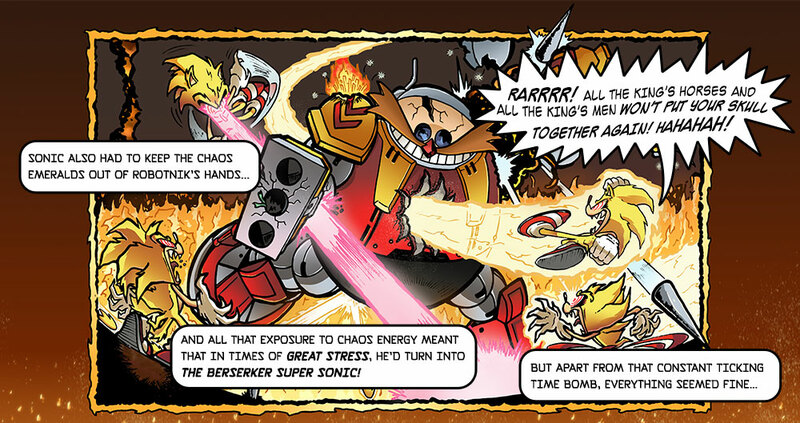 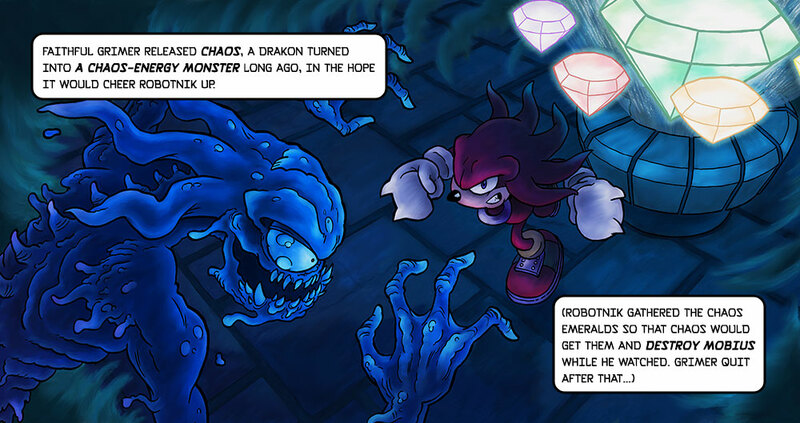 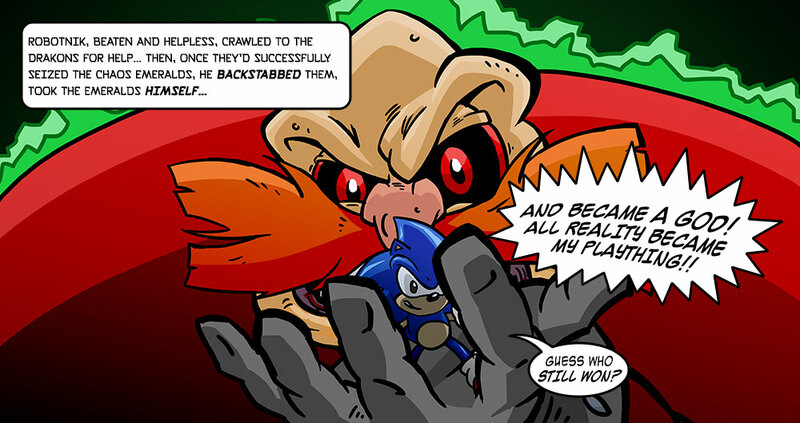 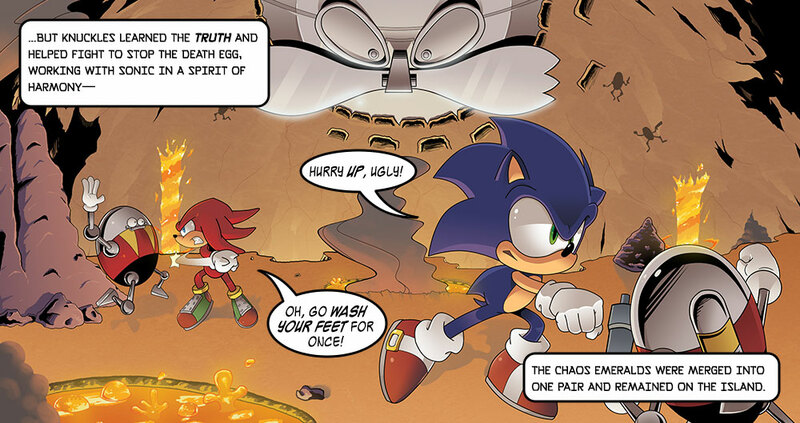 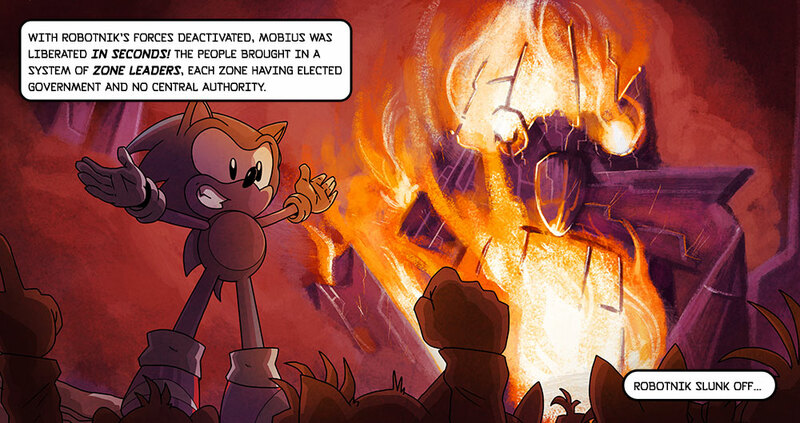 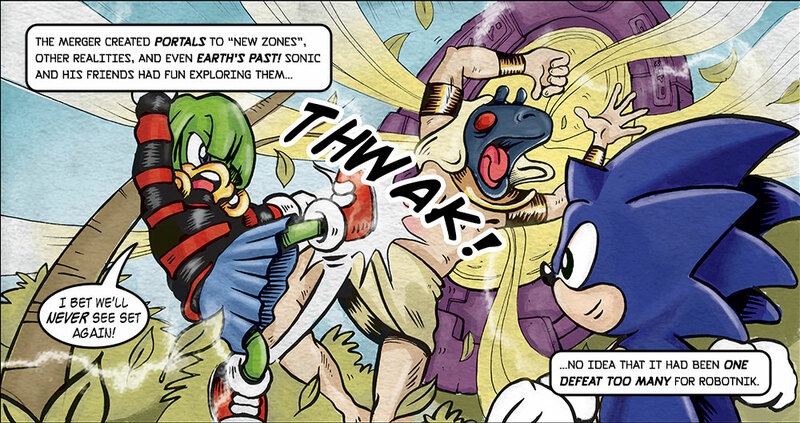 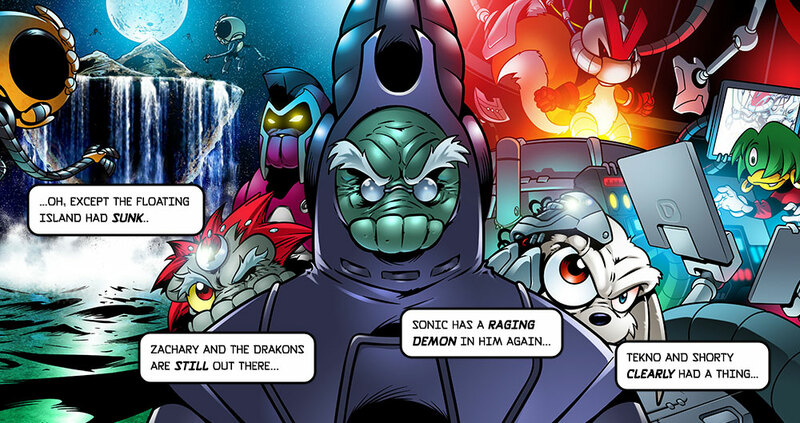 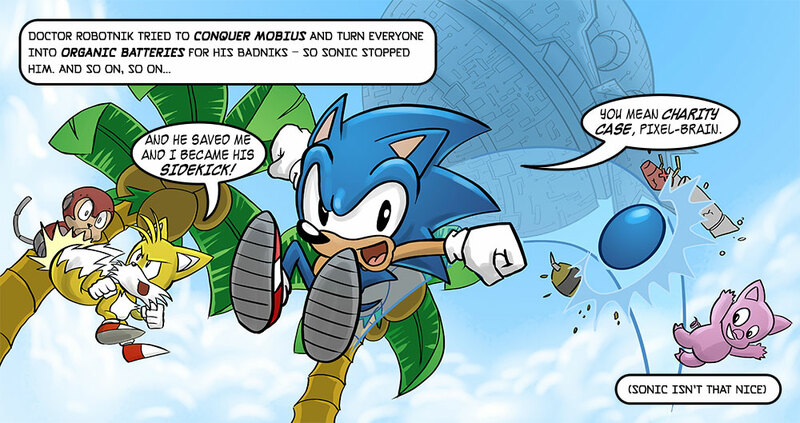 New to Sonic the Comic? 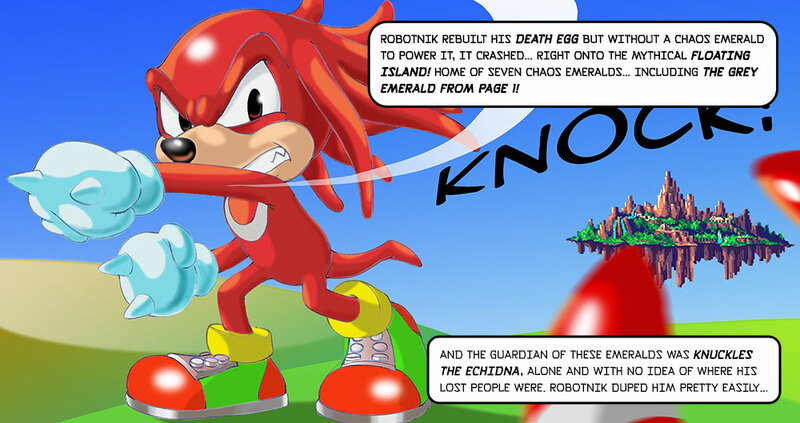 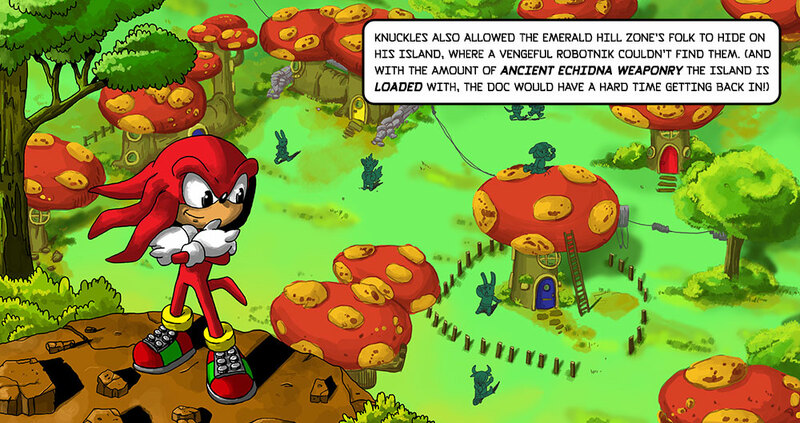 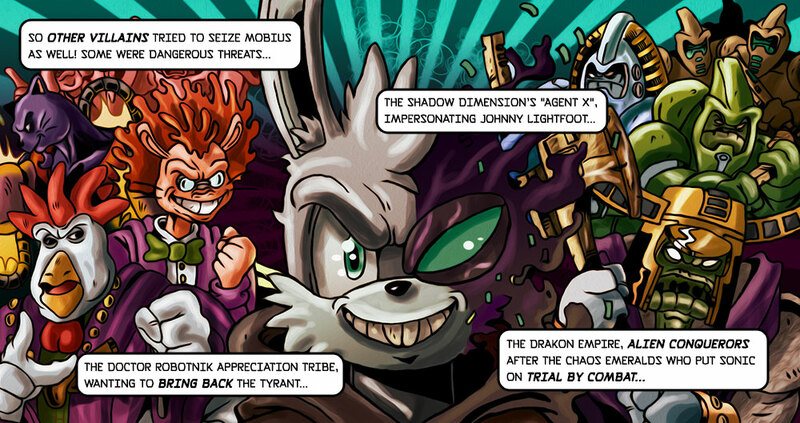 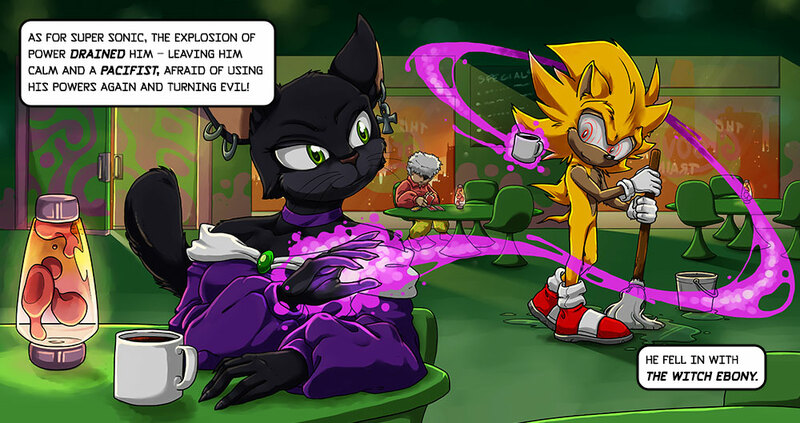 | Sonic the Comic Online! 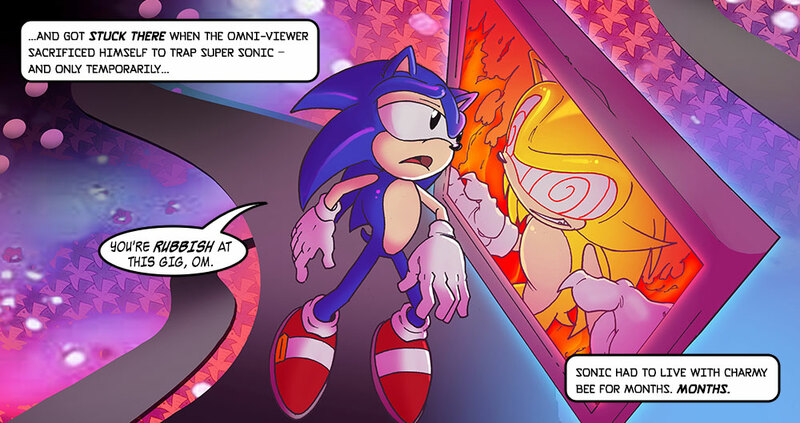 New to Sonic the Comic? 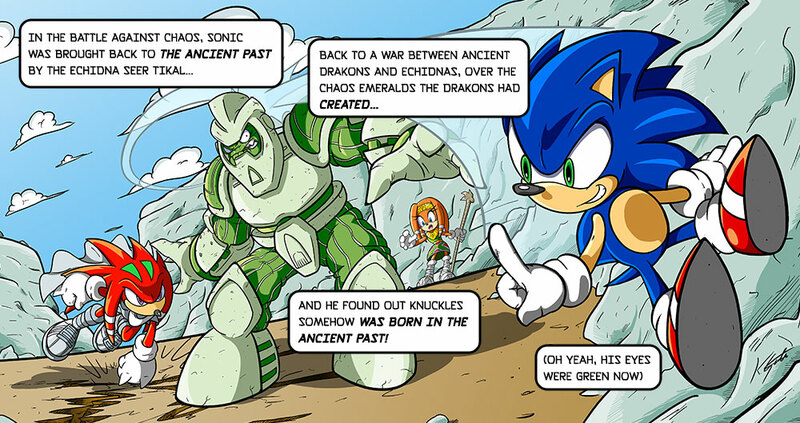 Or maybe you just want to brush up on some history? 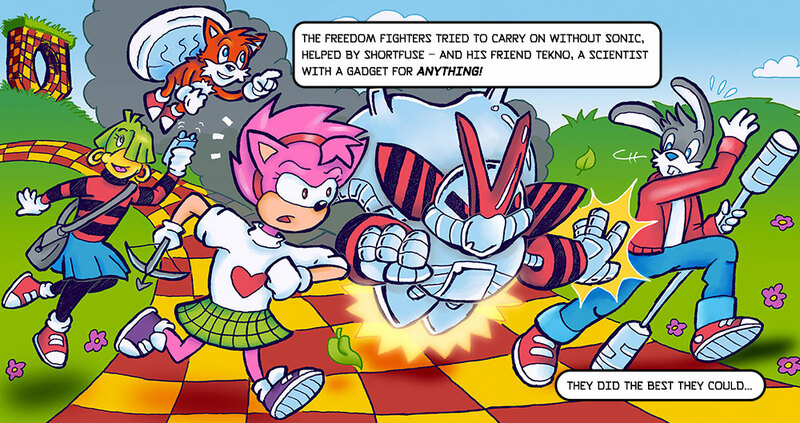 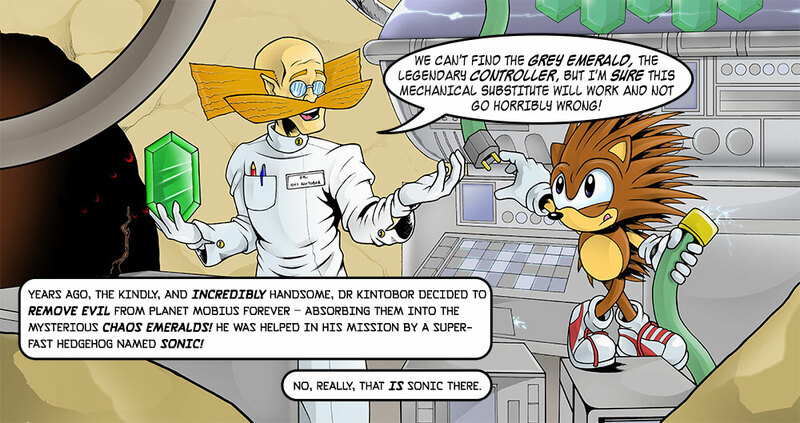 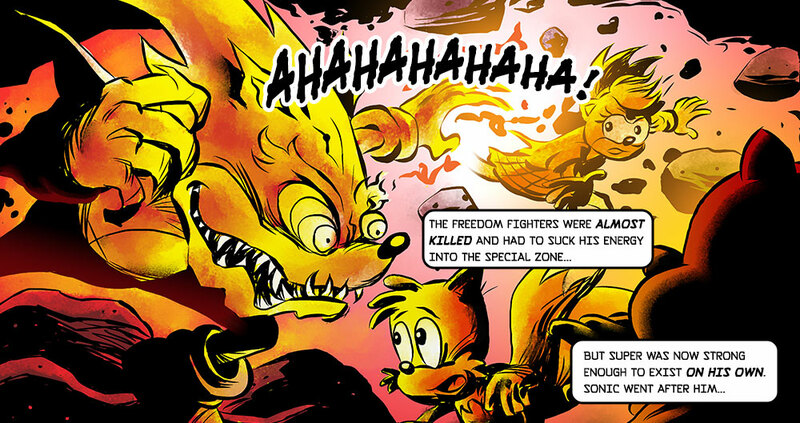 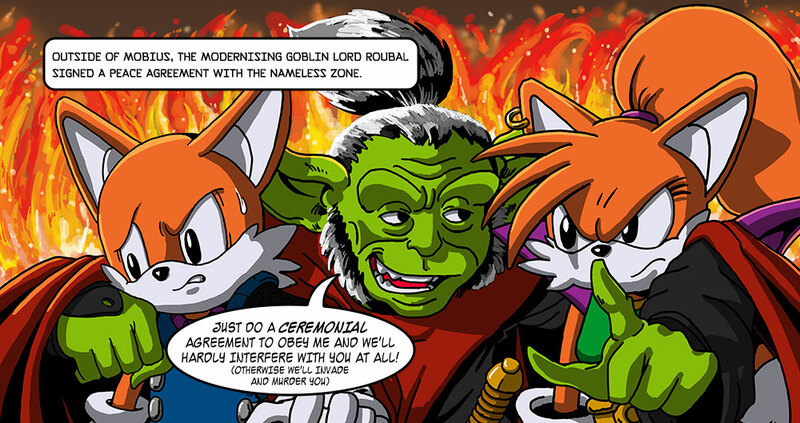 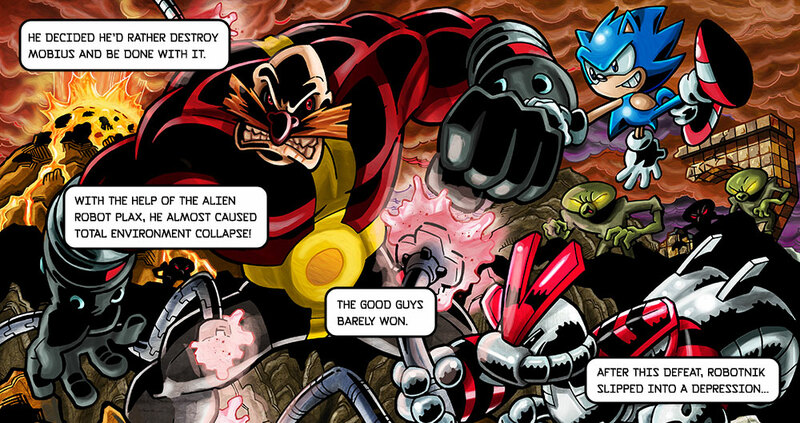 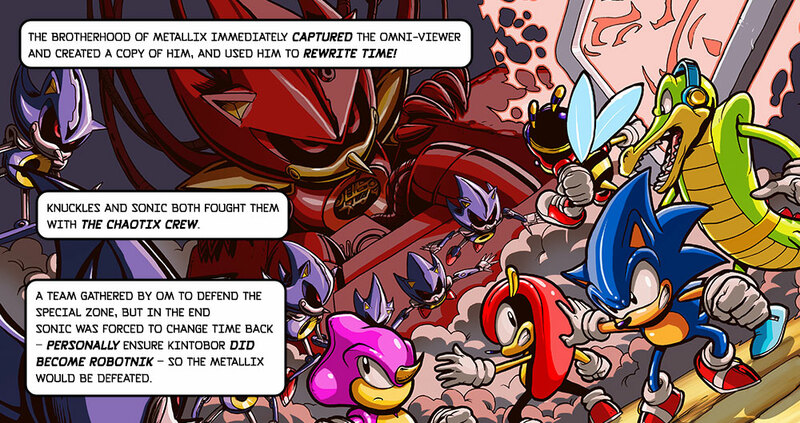 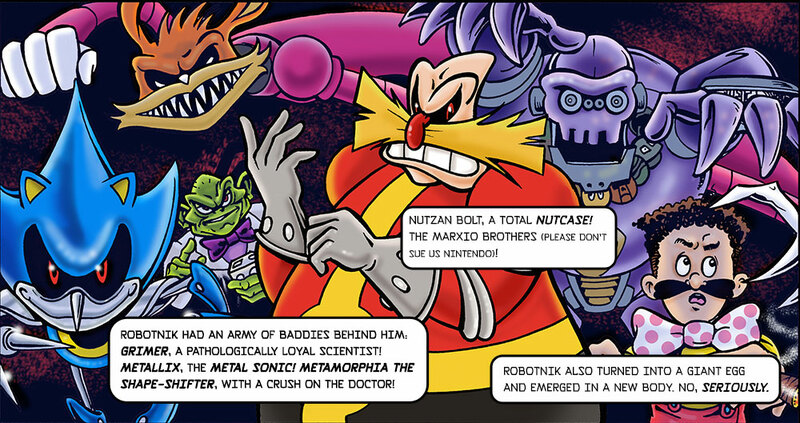 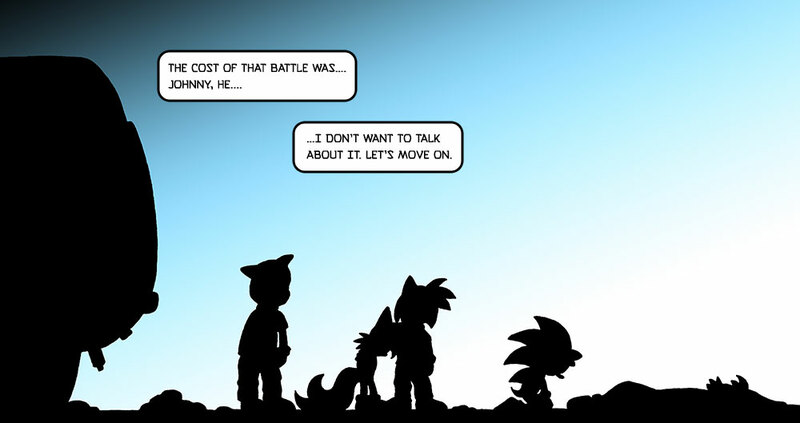 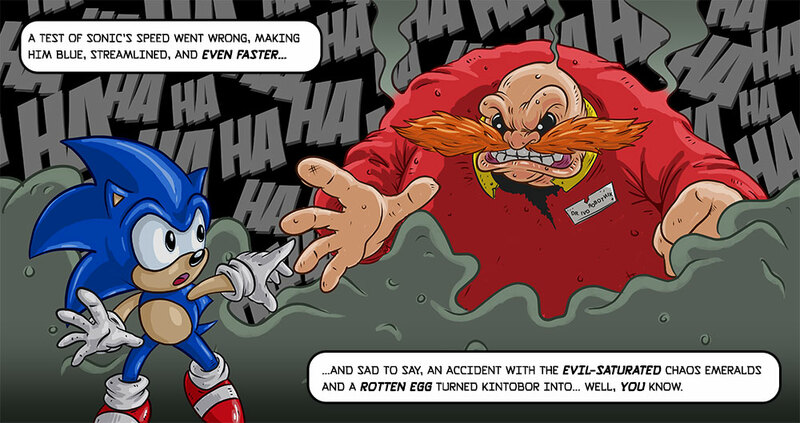 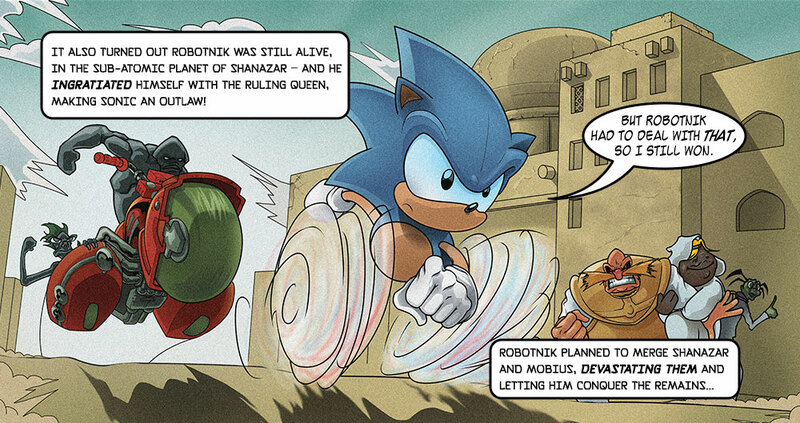 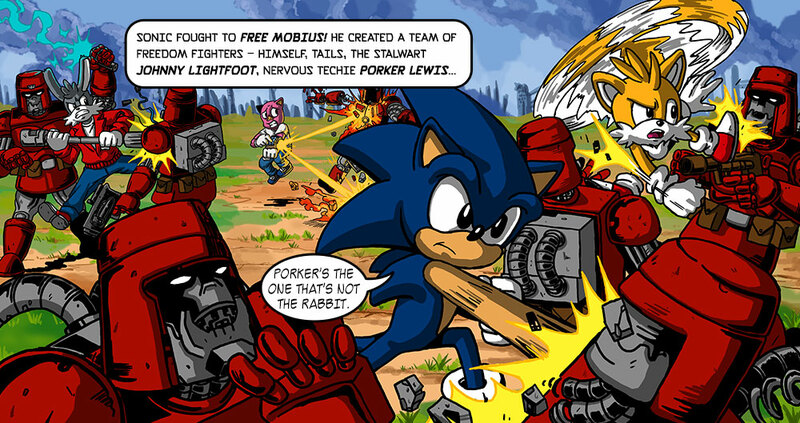 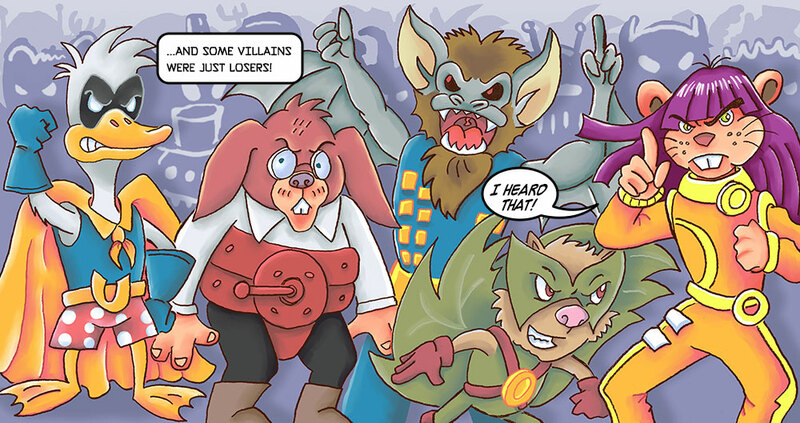 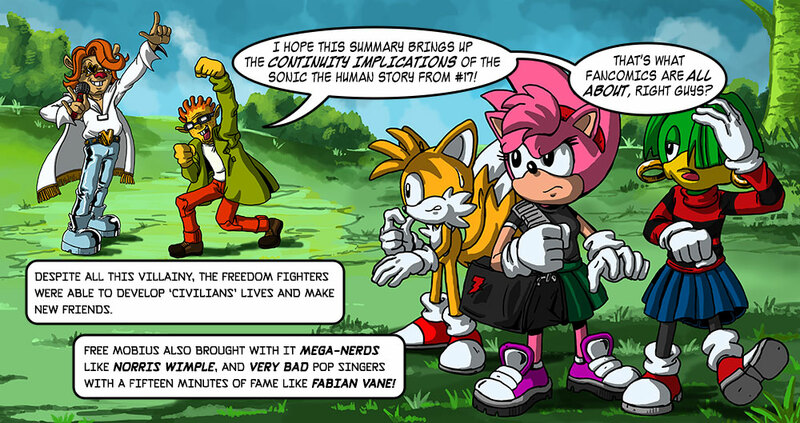 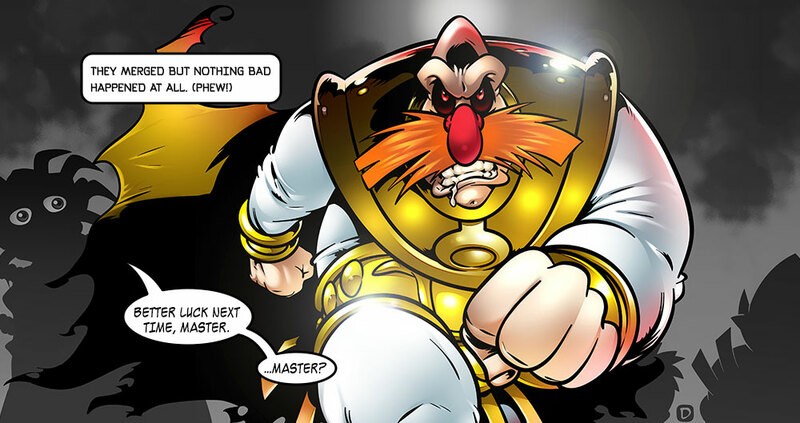 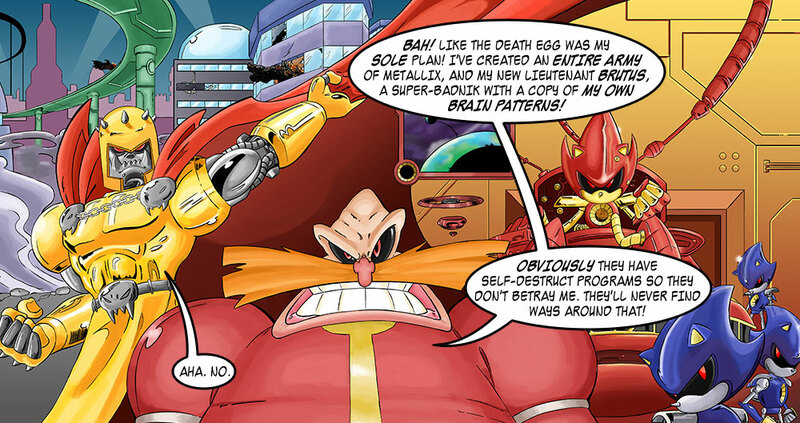 Sonic the Comic wasn’t always an online publication, you know. 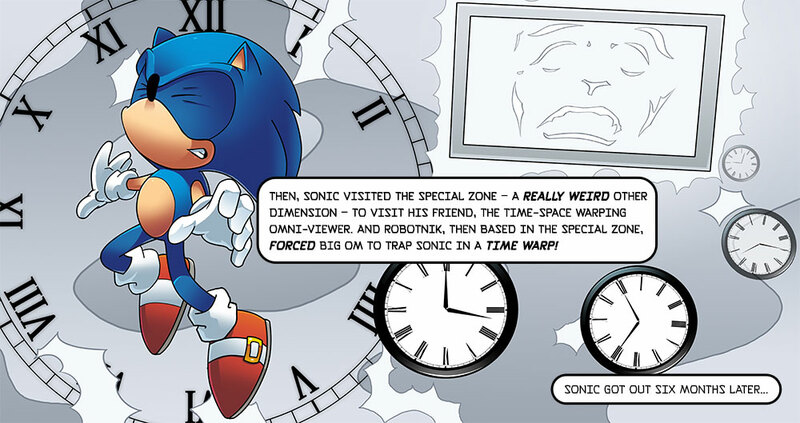 From May 1993 to January 2002, Sonic the Comic was a regular, fortnightly fixture on UK newsstands! 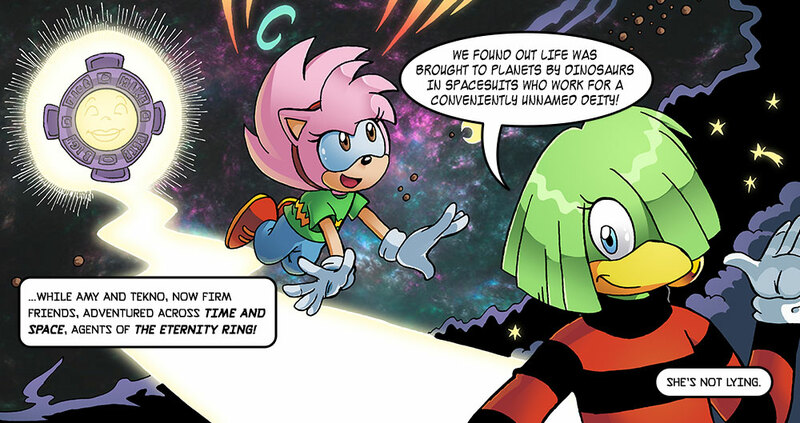 Of course, it’s a little bit daunting for some readers faced with the prospect of tracking down 223 issues (plus those pesky special issues)! 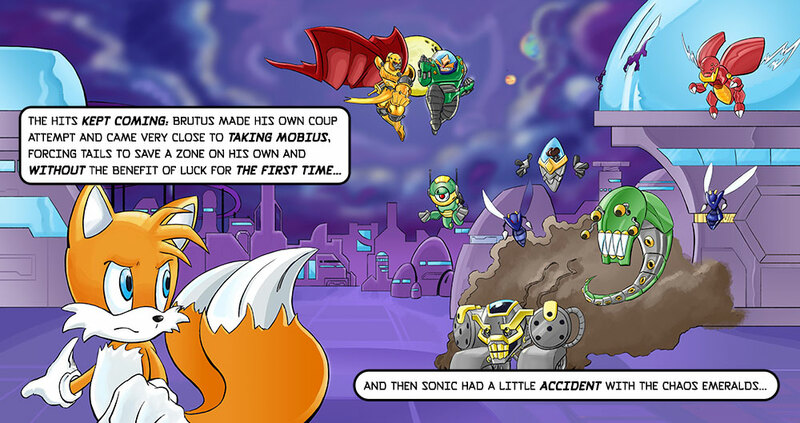 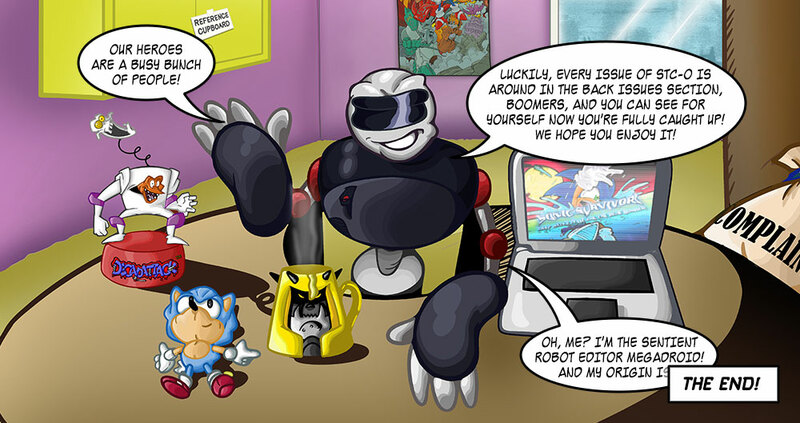 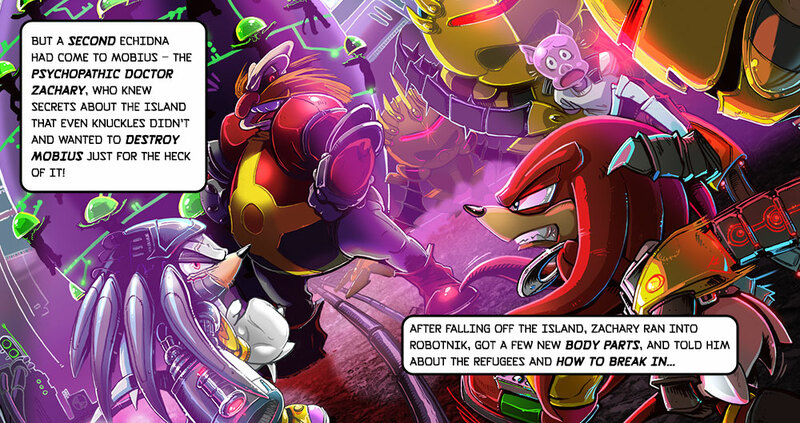 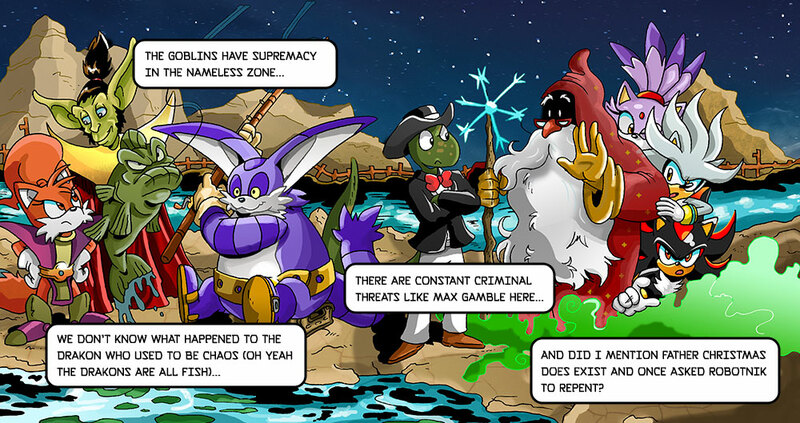 To make things easier for newcomers, Megadroid put together this comic chronicling STC‘s illustrious past! 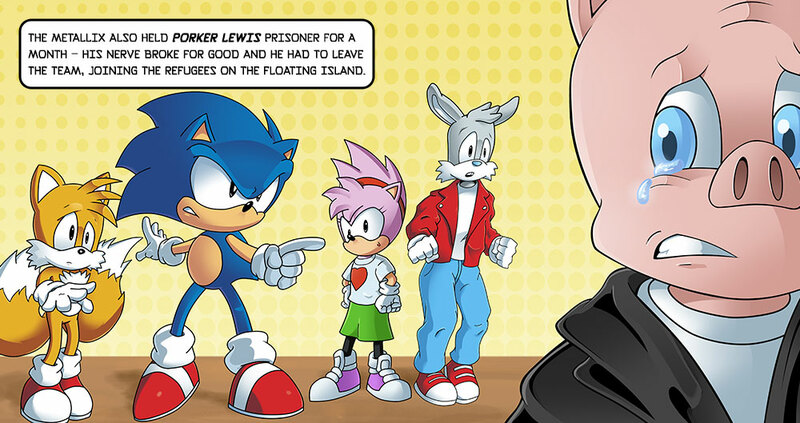 We even got some very special guest artists to help us put it together! 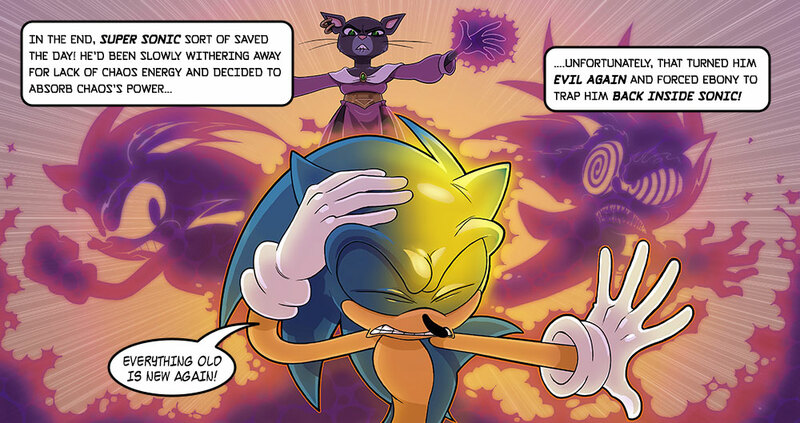 When you’re finished here, start reading through our back issues! 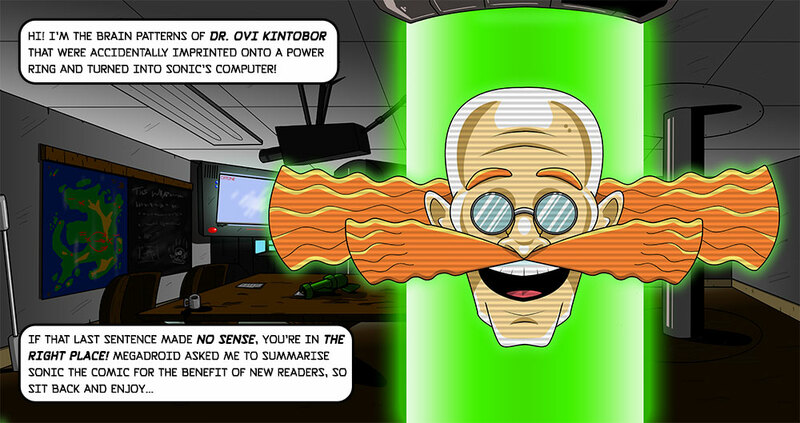 What’s your favourite STC moment? 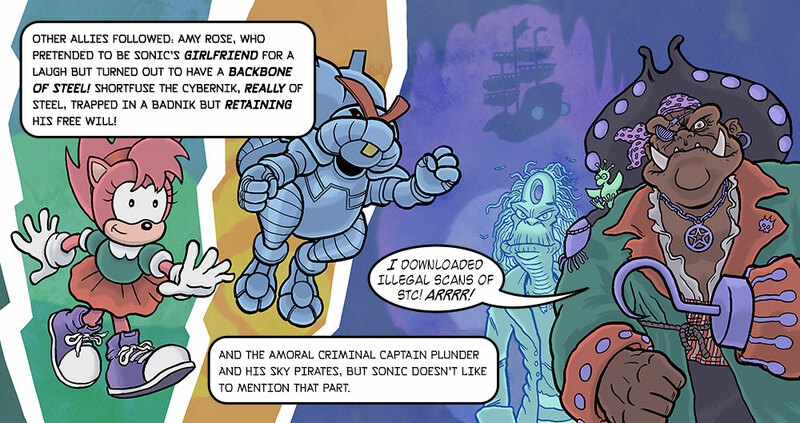 Special thanks to the STC Team past and present!